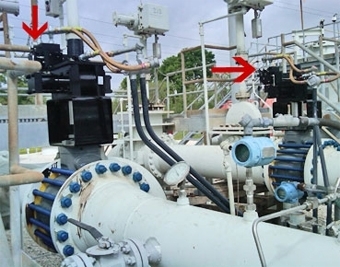 A well known actuator manufacturer needed more flexibility in placing an angle sensor for their new butterfly valve product. Novotechnik replaced their existing RSC 2800 non-contact sensor with their RFC 4800 touchless magnetic sensor enabling them to place the magnetic pickup in a separate location from the main sensor. The RFC 4800 sensor enabled increased precision and reduced hysteresis inherent in a shaft-type sensor. 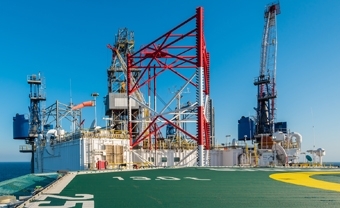 On large marine vessels, ultra-reliable deck machinery is critical to a safe and profitable maritime operation. A gold standard manufacturer, with a household-known name, needed to track valve position of an oil flow regulator for a 2,300 HP winch motor on a line of machinery. 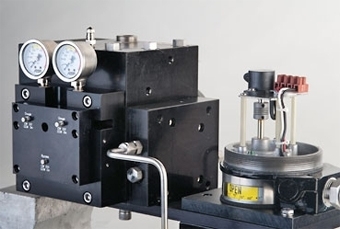 This in-cylinder application is met with TH1 250 linear position sensors. 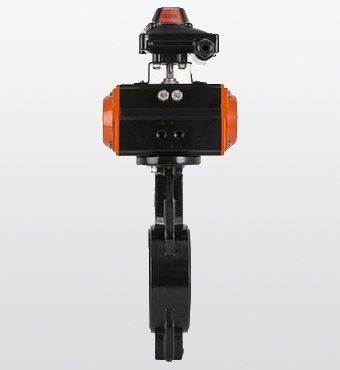 Completely submerged at a depth of approximately 13 feet, a butterfly valve manufacturer found the RFD 4000 touchless angle sensor met their specifications. Since they are sealed to IP 69K, constant immersion is not an issue. These angle sensors are very compact and use touchless technology. 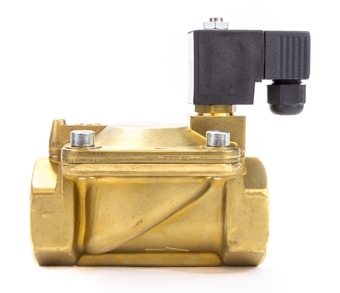 The sensing base component accurately tracks the position of a magnetic pickup attached to the moving valve stem, providing flexibility in placement and usability in a tight space. Invensys selected Novotechnik’s SP 2800 Series angle sensors for their smart positioner used for closed loop feedback applications. The sensor is mounted inside the housing and is renown for its reliability. A major oil pipeline company in Texas needed to improve back pressure control to optimize oil flow and prevent equipment failure. 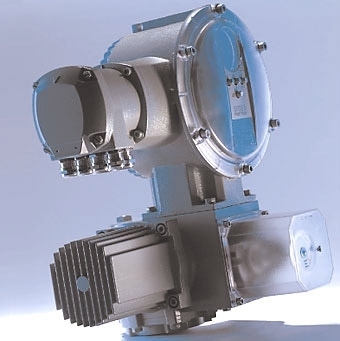 Novotechnik’s RSC28 sensors used in actuators along the pipeline provided the position of valves from 0 to 90° with repeatable angle measurement to within ±0.20°.